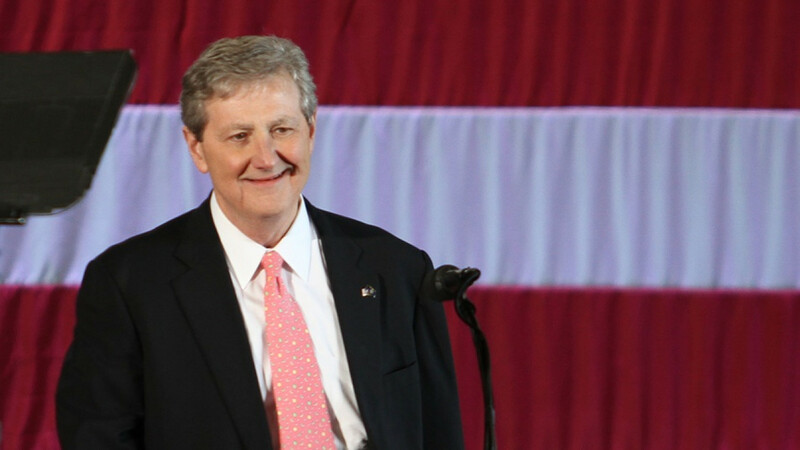 Senator John Kennedy traveled to Moscow as part of a congressional delegation earlier this month. 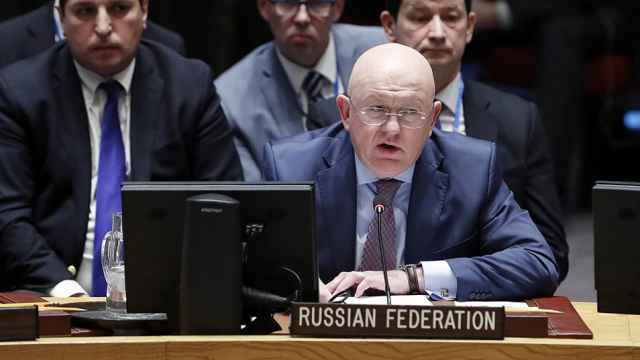 The group met with high-ranking Russian officials and reportedly discussed the conflict in Syria, Ukraine and alleged elections meddling. 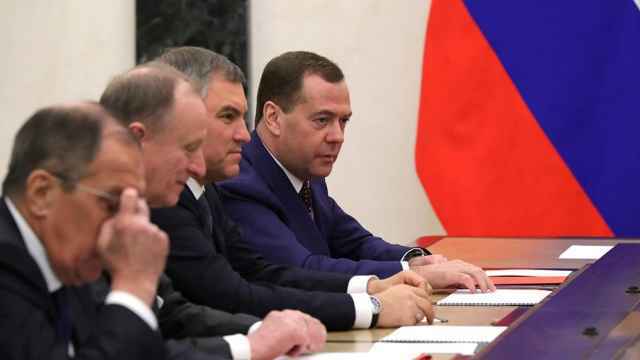 In a response to the comments on Tuesday, Peskov said “the American political establishment is a) full of stereotypes b) under huge Russophobic pressure,” Interfax reported. 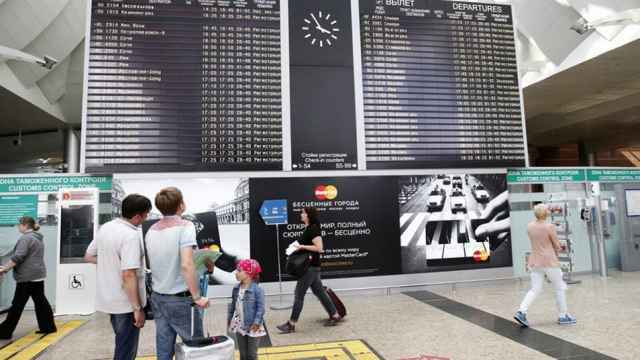 The harsh words come a week before U.S. President Donald Trump is set to meet President Vladimir Putin in Helsinki on July 16. Asked by White House reporters to say whether Russia was a friend or foe, Trump responded he couldn’t say. “As far as I’m concerned, a competitor,” he said. 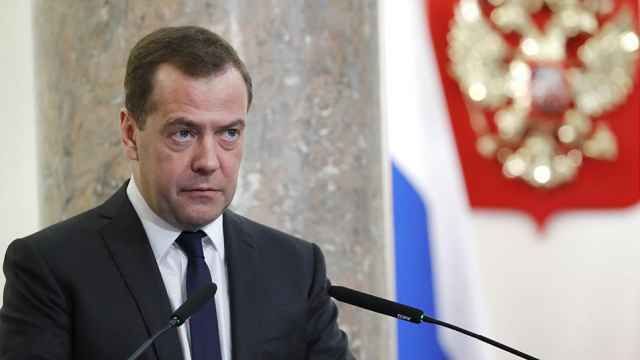 Medvedev called the new U.S. sanctions unacceptable and illegitimate.